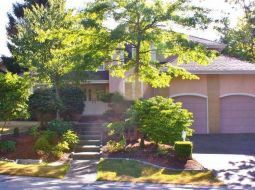 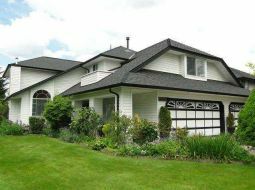 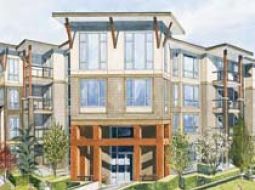 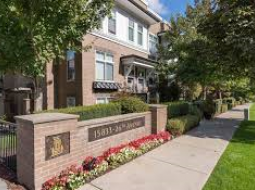 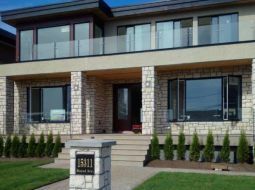 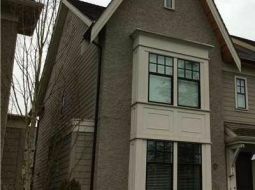 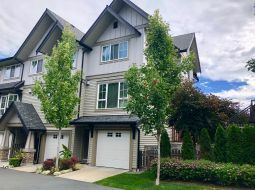 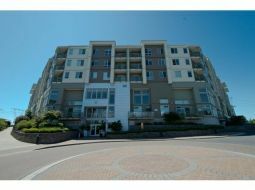 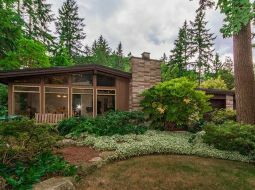 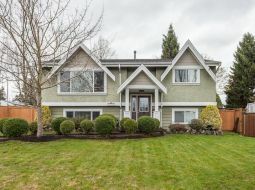 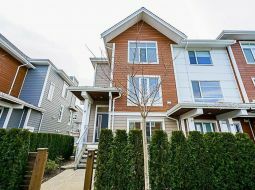 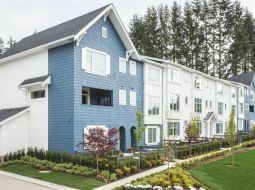 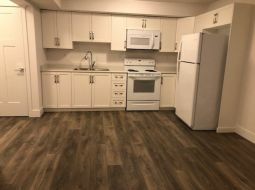 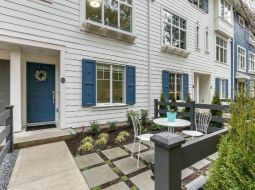 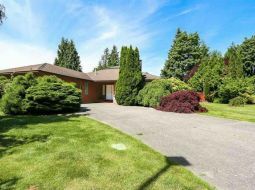 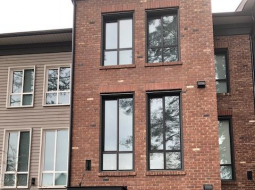 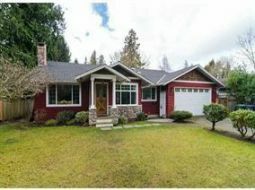 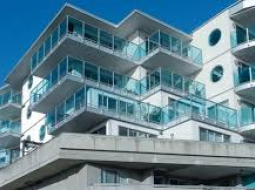 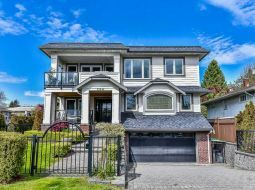 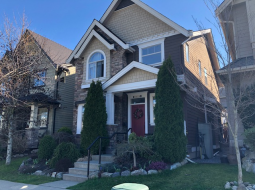 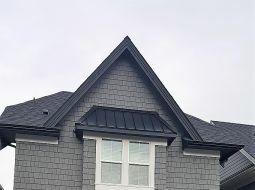 Are you Looking for a Rental Property in the White Rock / South Surrey Region of British Columbia? 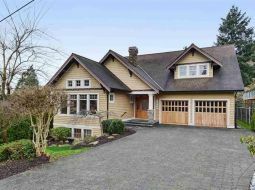 Crescent Beach Home- Ocean Views! 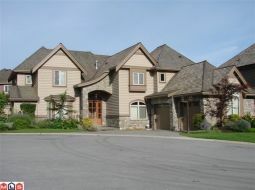 CUSTOM built home in prestigious Sunny Side neighborhood.